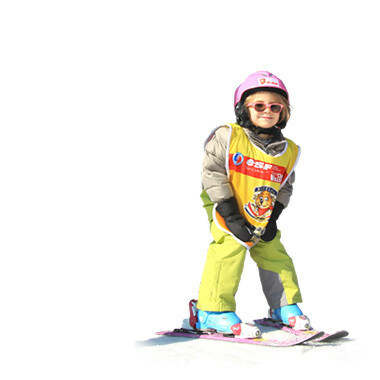 snowboard lessons, either in a group or for private lessons suited to your ability. THE ONLINE BOOKING IS OPEN : You can already book your group lessons! 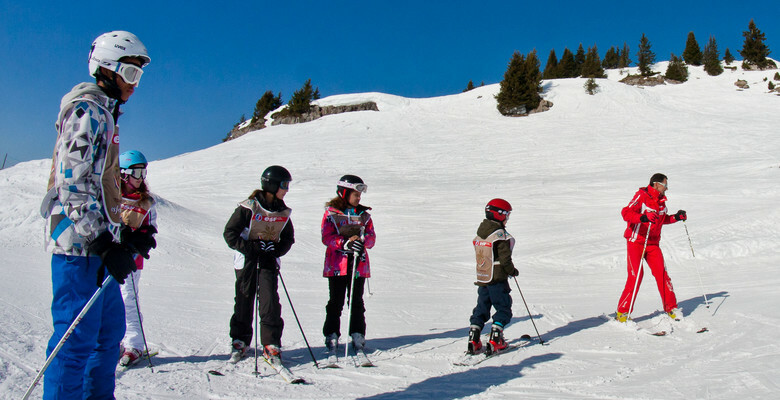 Châtel Ski school: Just for fun! 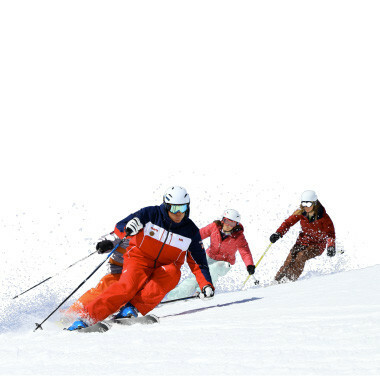 All 80 professional ski instructors from ESF Chatel look forward to meeting you for ski and snowboard lessons, either in a group or for private lessons suited to your ability. 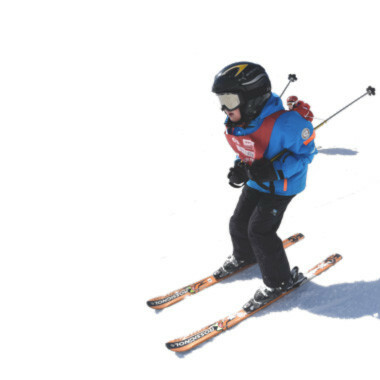 Are you interested in taking ski lessons during ski holiday periods? 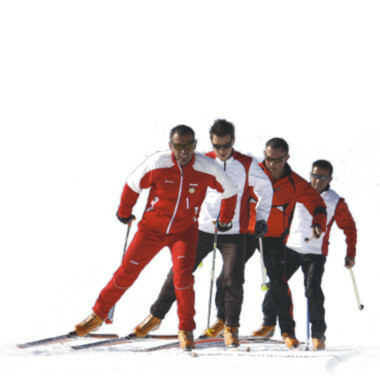 As we can't guarantee the availability of our lessons during the high season, we advise you to book your lessons in advance. Discover our different prices and offers and do not hesitate to contact us.